How Has Your Listening Experience gone for a Change? 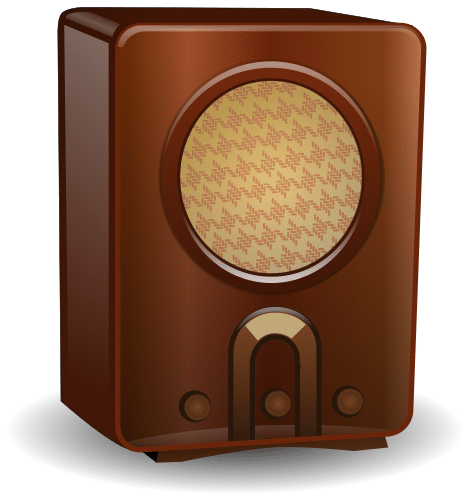 Having been an indispensable part of our lives since the early 1900’s, the radio is not as we see it today. During the time of its invention, its major purpose was to provide communications between ships at sea while it took quite some years for this service to reach land. It was in 1919 that the first human speech reached out to many over the airwaves and within 2 years it found its main use in the world of music. However, it was during the World War I that the AM frequency was the first radio frequency to be used and its reliability soon made it the most popular frequency for broadcasting n 1920. For the next 3 decades, the AM frequency became increasingly dominant and this period was known as the Golden Age of Radio. Those days, you first saw the rise of ‘entertainment’ programs along with the broadcast of the daily news communication through the radio. It was only during the 1960’s that the FM frequency came up as an alternative to the AM one and immediately became the choice of the people as it could transmit on any frequency; something the AM signal couldn’t. Finally, around 1978, the FM programming officially boasted of more listeners than the AM. In today’s times, a simple internet connection is all one needs to listen to any radio station around the globe. The podcast has become the latest trend in radio broadcasting. While radio stations online are one of the latest trends as well, it’s still to catch up, primarily because of the reason that bandwidth and data still remains a problem in many parts of the world. A sharp rise in data speed and low cost internet plans might soon make us see a change here as well.